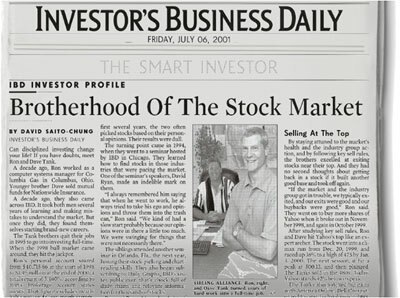 Ron Tank | The Moses Of Wall Street Investing The Right Way, For The Right Reasons. 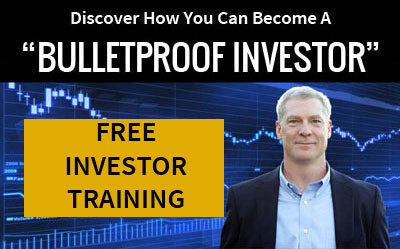 Knowing that many people may not have the desire or have time to learn how to actively invest and mange their own money using the Triple Tank System, Ron is in the early stages of exploring the possibility of creating a mutual fund which will invest using the same time-tested and proven methods described in his book The Moses of Wall Street. *NOTE: We are not soliciting, selling, or providing any investment advice at this time; we are simply exploring the concept and the demand for the fund. This mutual fund will not simply be a faith-based fund; it will also be the only one whose primary strategy of timing has a biblical foundation. It will also be managed with biblical principles. Generosity will be a main theme by encouraging and providing a simple way for the fund holders to contribute to God’s work in various places throughout the country and world. If you are an accountant or attorney, or you have other skills in the mutual fund arena and are interested in becoming part of the development team, please click here to contact us We thank you, and we look forward to meeting all who are aligned with our mission. © 2019 Ron Tank | The Moses Of Wall Street. All Rights Reserved.